Product information "Air Flow Temperature Sensor"
This Sensor allows you to remotely control the air flow and temperature. Supports 3-level access to the sensor. Simply connect the sensor to the air flow control unit ITEM Number E-14034 and in the interface of master module set inversion thresholds. Connects to air flow control unit ITEM Number E-14034. In the presence of air flow sensor indicates the presence of wind. In the absence of wind monitoring system receives a message on the absence air flow. 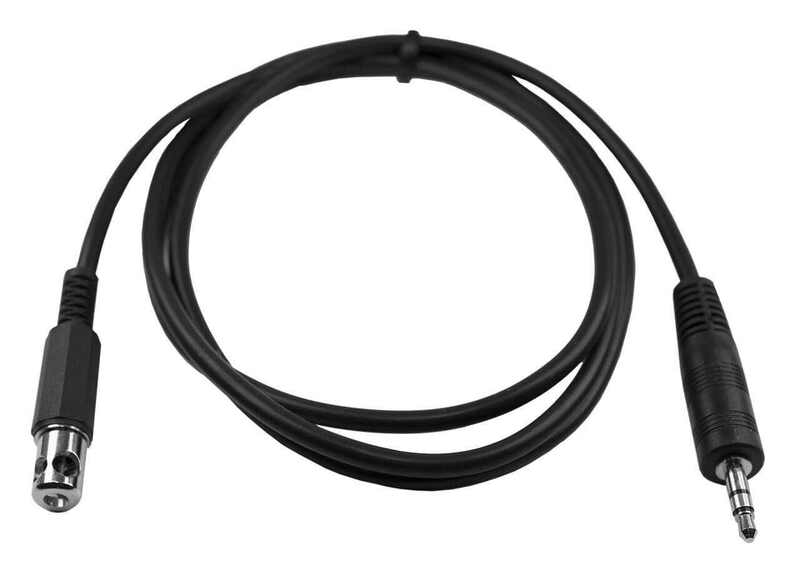 This sensor can only be used with ITEM Number E-14034. Related links to "Air Flow Temperature Sensor"
Sensor housing is attached using a clip or clamped. 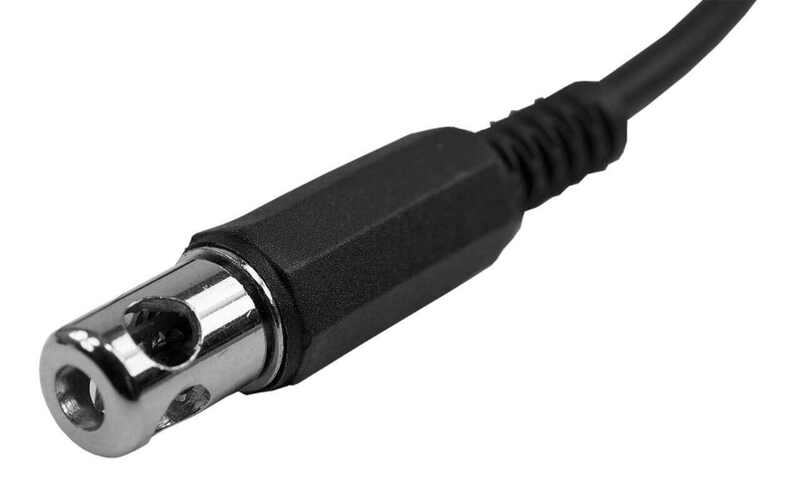 Dimensions Cap size Ø10×48 мм + 2m cable. Customer evaluation for "Air Flow Temperature Sensor"